Stream anime episodes online for free, Watch Golgo 13 Episode 25 English version online and free episodes. 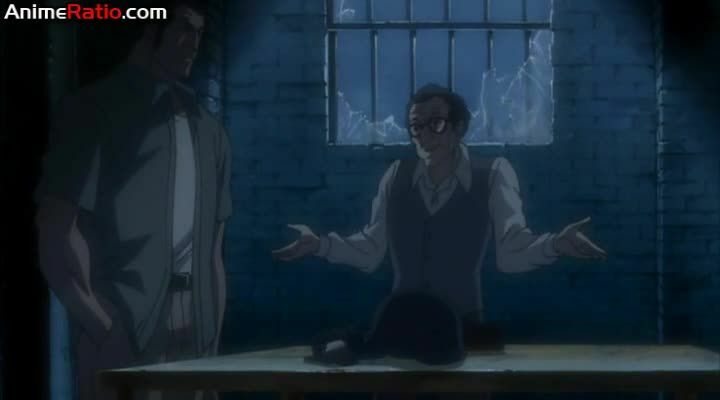 Anime Episode guide, Chapter Golgo 13 Episode 25 English dubbed Florida Chase The aide to the US minister of foreign affairs hires Golgo to kill Jose Campos, an immigrant drug distributor who is in custody but is still organising the smuggling of drugs into Florida. Meanwhile a new type of armoured van is stolen and used in springing Campos from a prison bus. In order for the US to save face and with the authorities unable to stop the armoured van, the aide requires that Golgo completes the job before Campos makes it to Mexico.